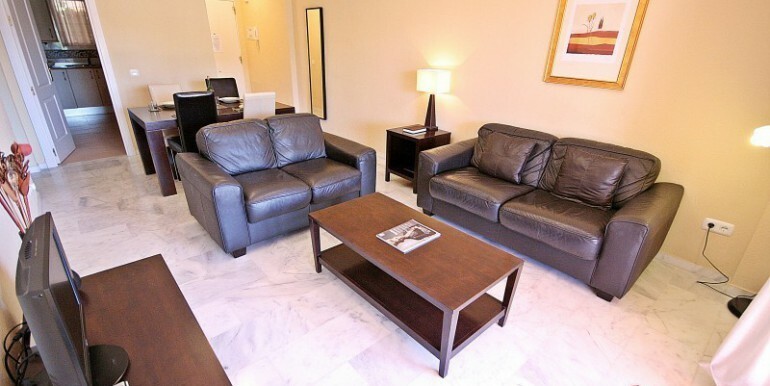 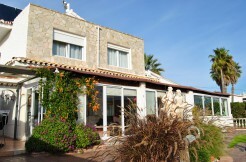 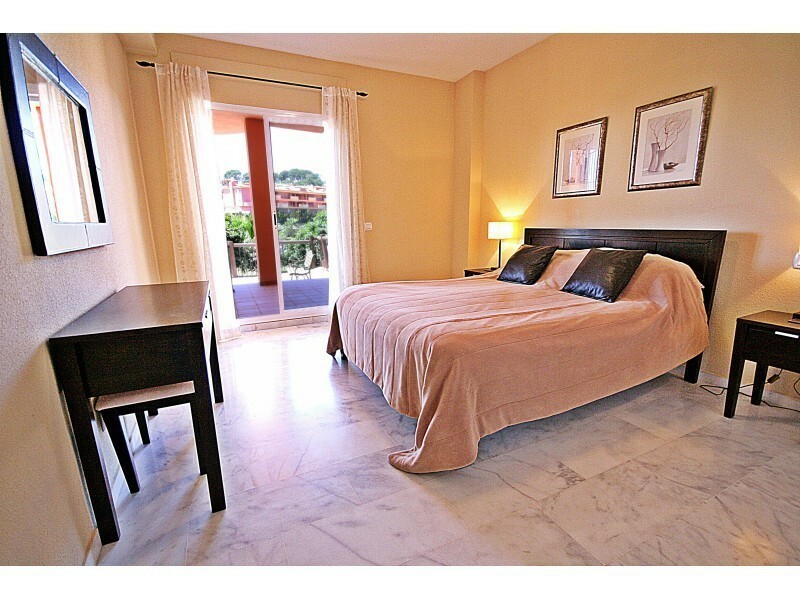 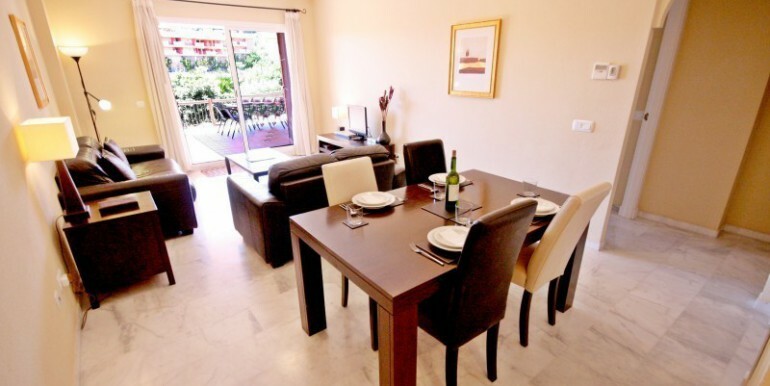 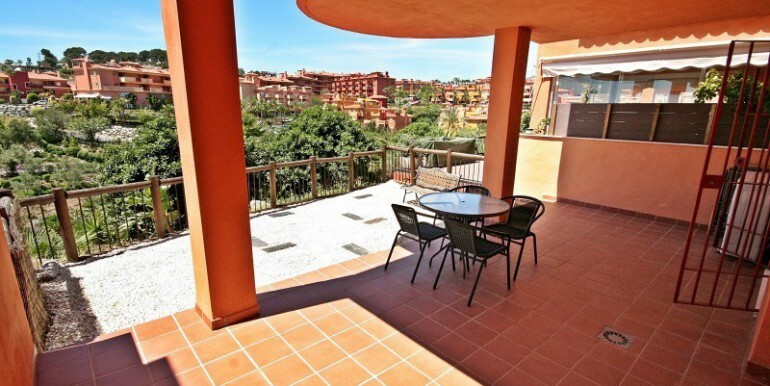 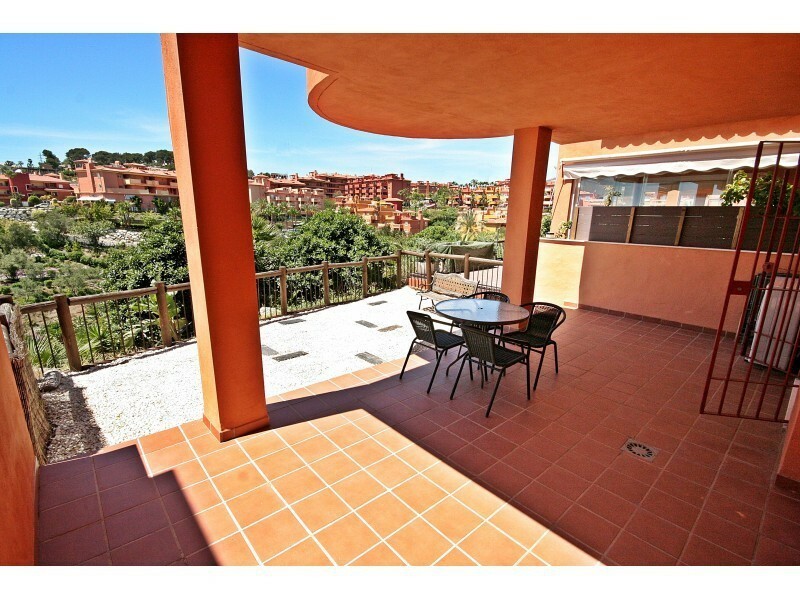 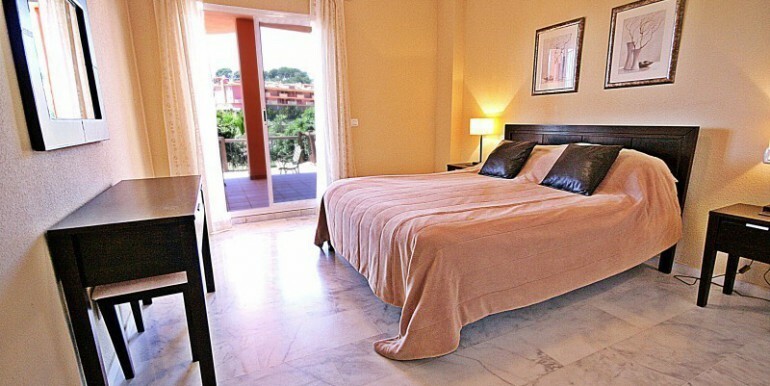 This wonderful 1st floor west facing apartment with large 45 m2 terrace. 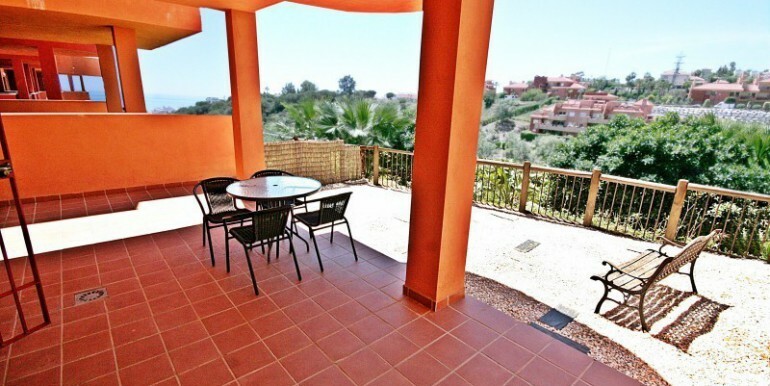 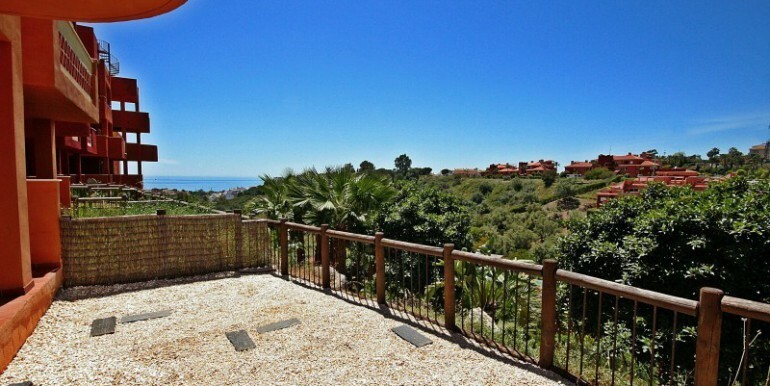 Boasting stunning views over the community gardens, swimming pool, towards Morocco! 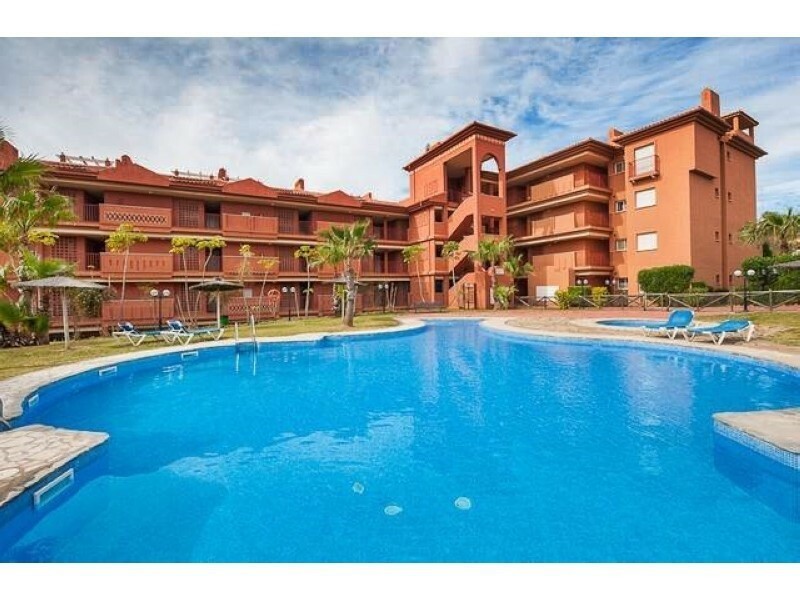 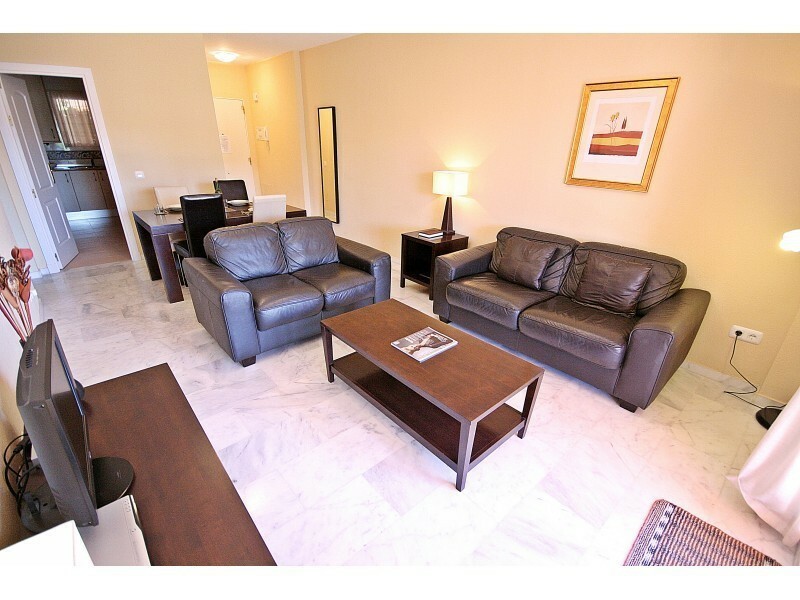 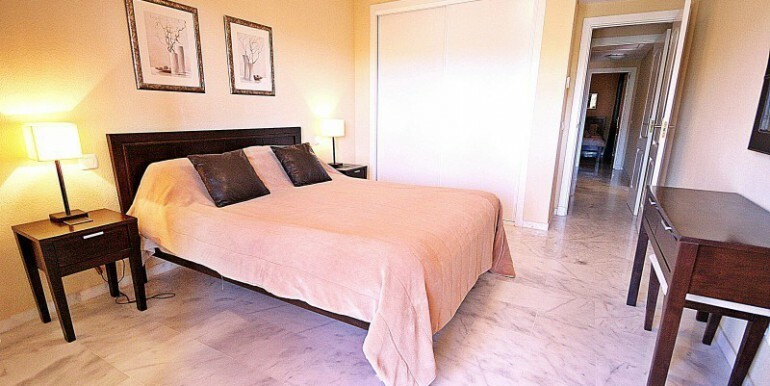 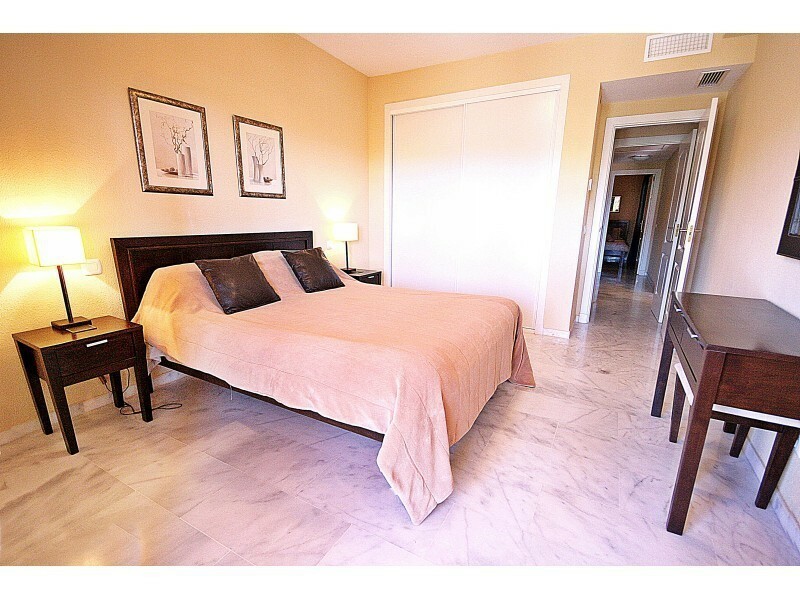 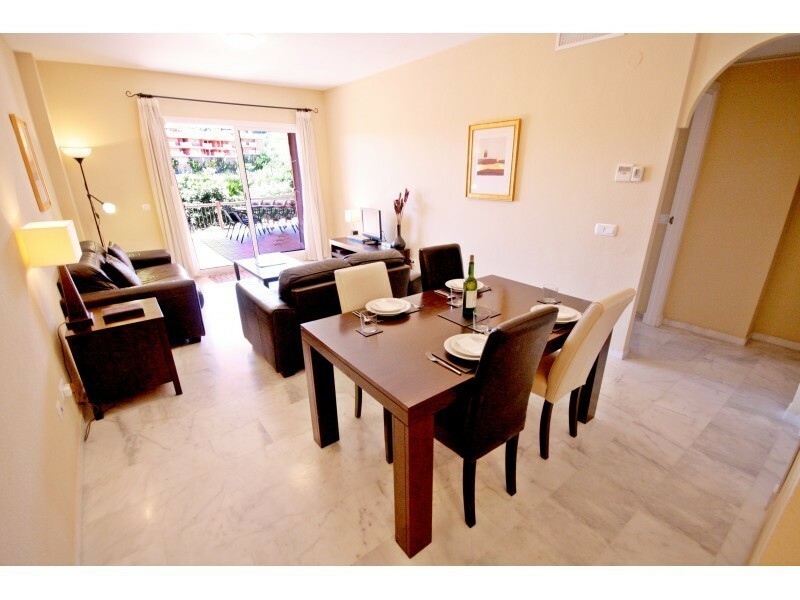 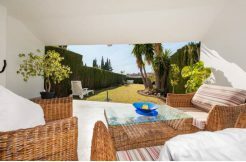 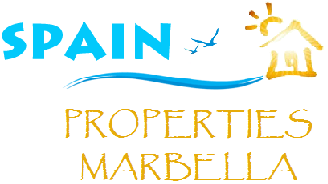 A great opportunity to purchase this beautifully maintained apartment located on a popular urbanization on the East side of Marbella. 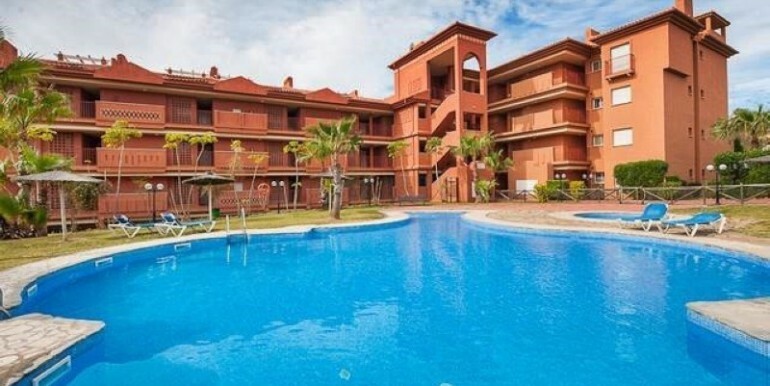 The development itself has several communal pools and Jacuzzis, 24 hour security and even a restaurant and shop on site. 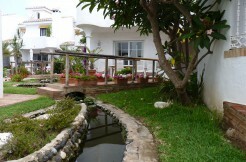 Distance to nearest bar/restaurant: 1 minute on foot. 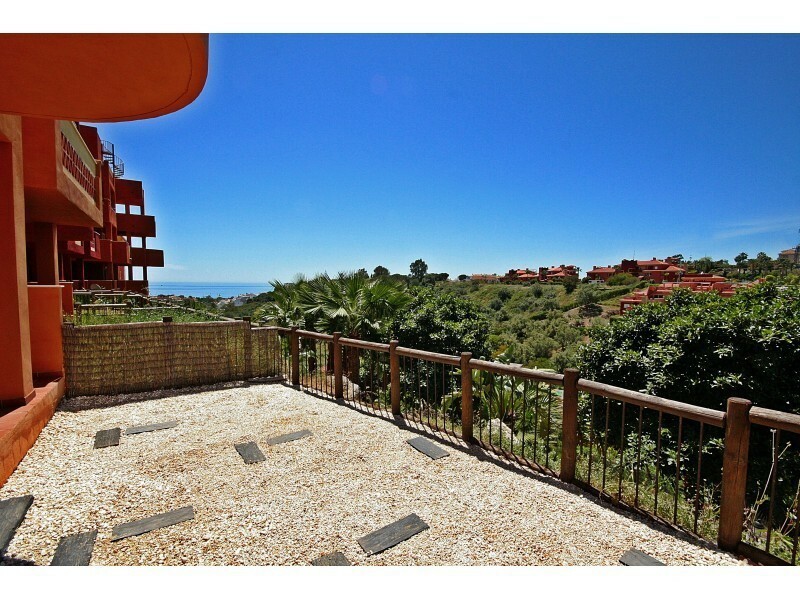 Distance to nearest beach: 5 mins drive. 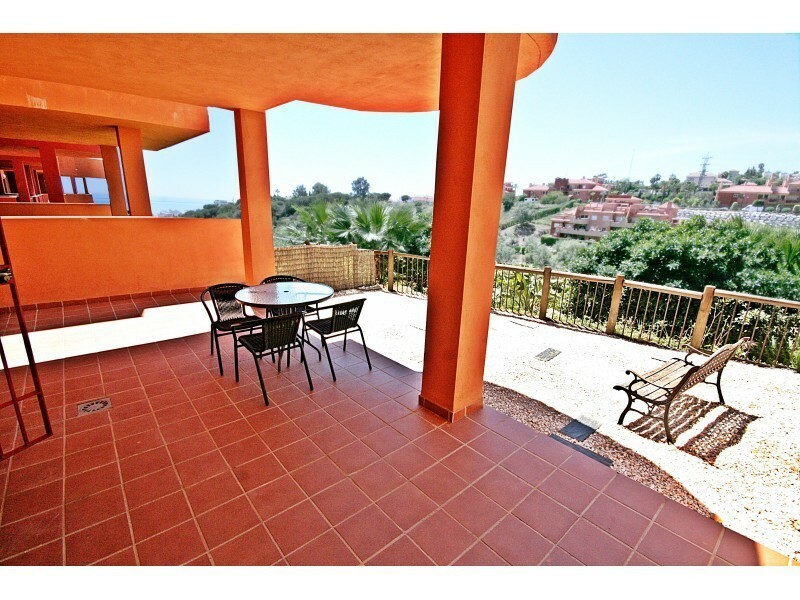 This apartment really does have amazing views towards the coast, and receives sun until sunset on the massive west facing terrace!